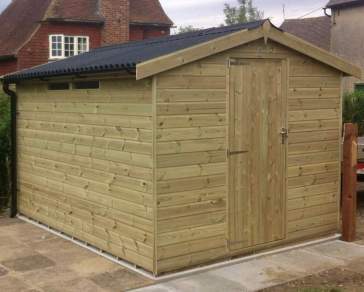 At Ace Sheds we provide high quality 6x6 sheds that have been manufactured on-site by our expert team. 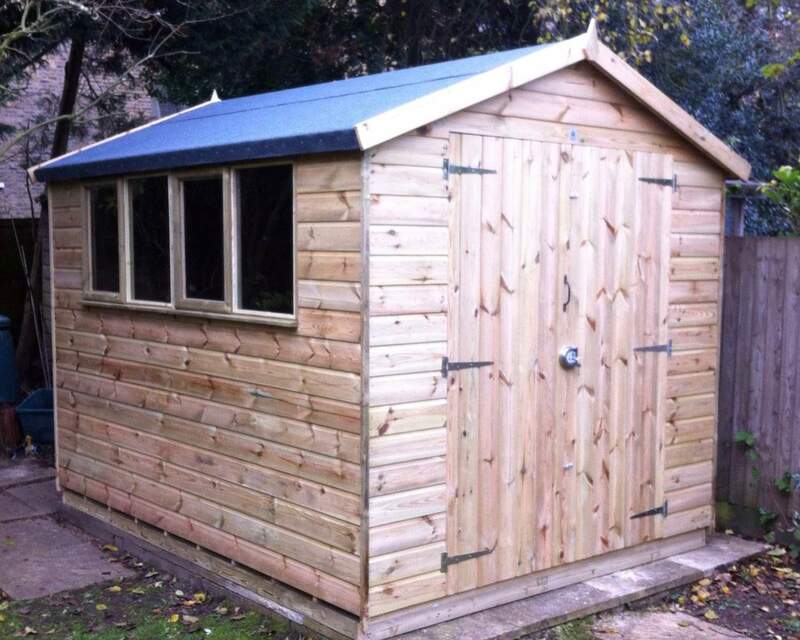 We build each of our sheds with attention to detail ensuring our sheds maximise usability, functionality and quality. 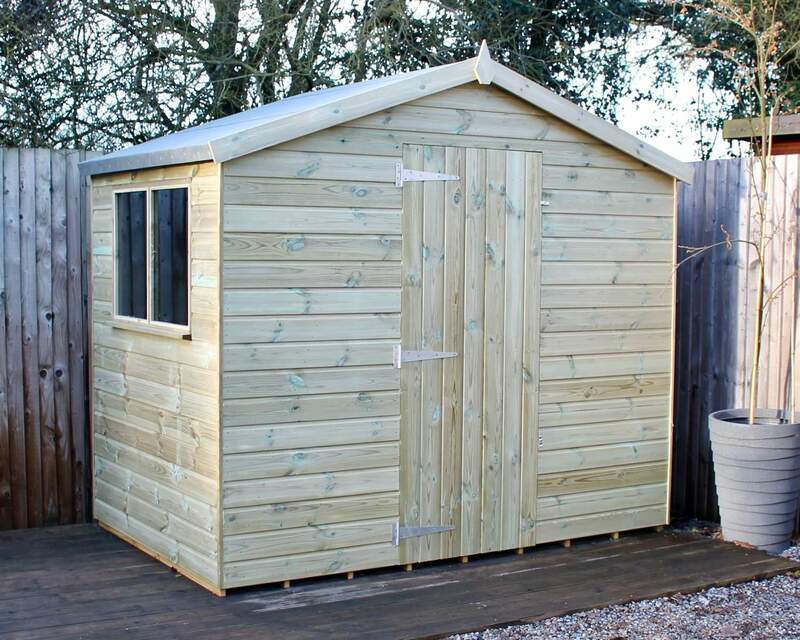 Using the finest timber we 100% pressure treat our sheds for optimum longevity and durability. 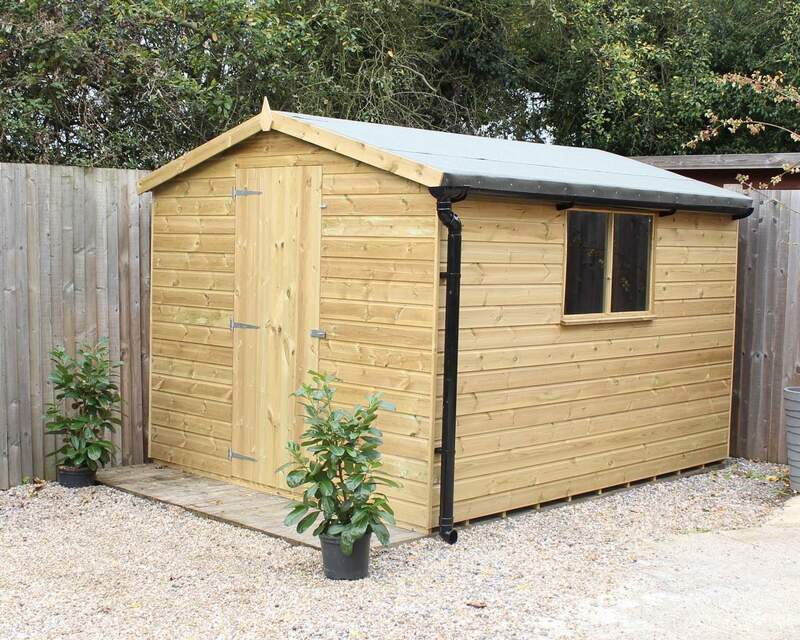 Whether a 6x6 wooden shed is for storage purposes or to create a room separate from the home, sheds offer a plethora of space to be used for an array of purposes. 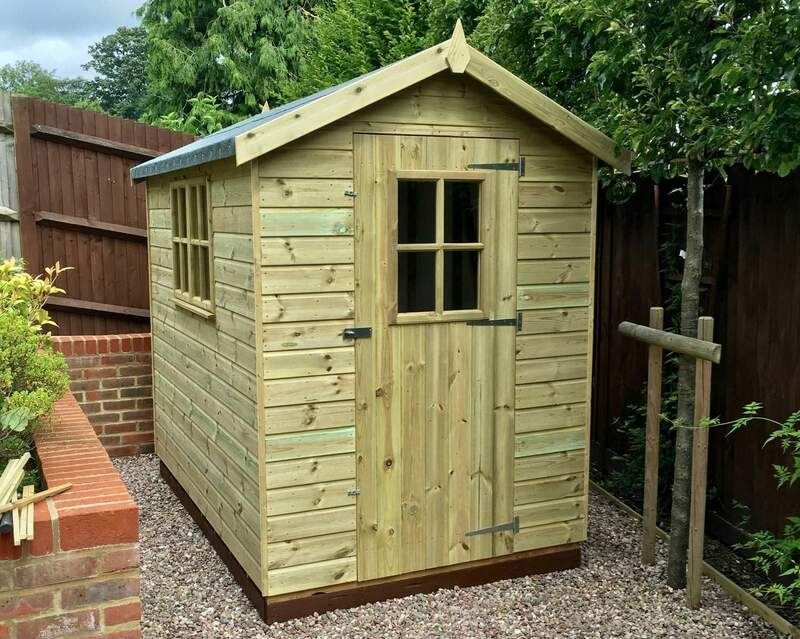 Transform your 6x6 woodshed into a winter snug during the colder months or a summer party area for when the sun is shining and the BBQ is lit. 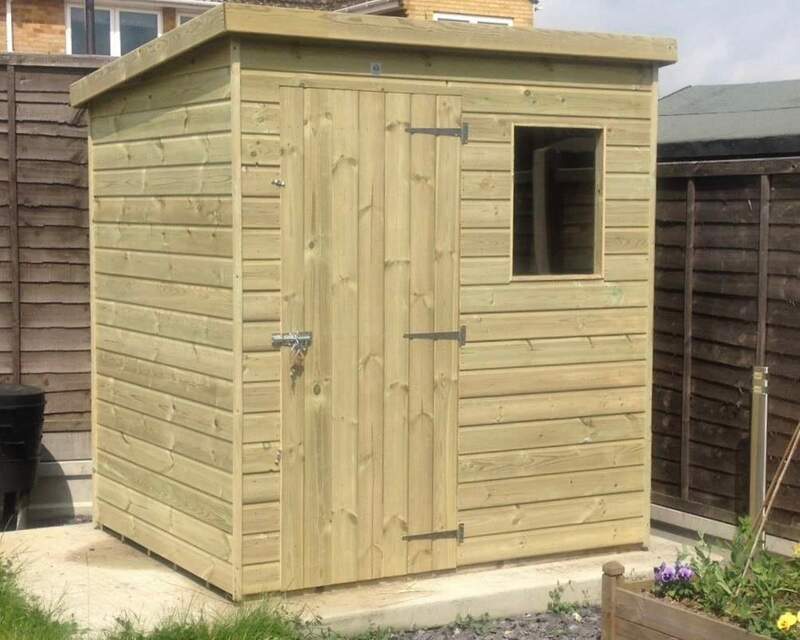 Our range of 6x6 sheds are fully customisable to you and your needs, so regardless of your shed purpose you can alter the door type, the position of the windows or doors, the type of cladding and/or felt used and the option to add security extras. 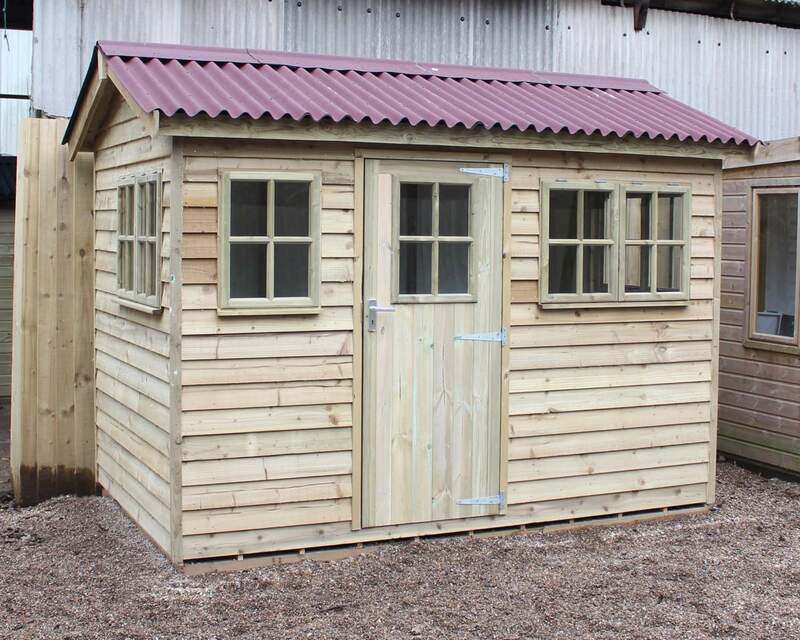 Each of the customisable elements of our sheds are designed to give you full reign over your shed and create something entirely bespoke to you. 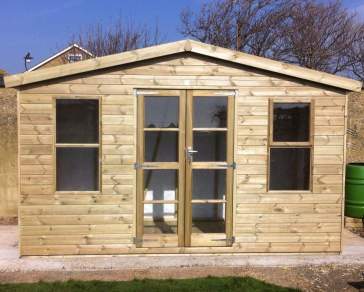 Maximise space by altering the position of your door, or create a light, spacious area by choosing a double opening cross window. 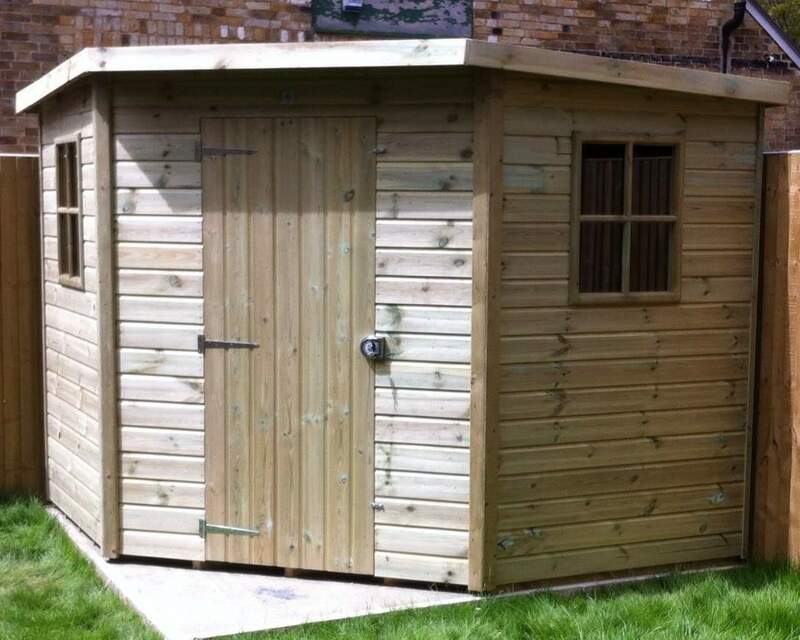 Are you stuck on ideas for your shed? 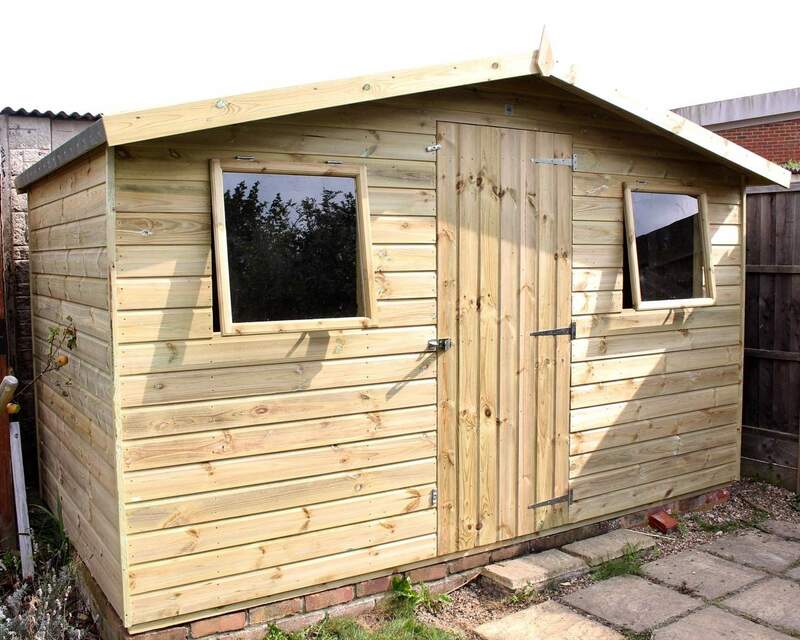 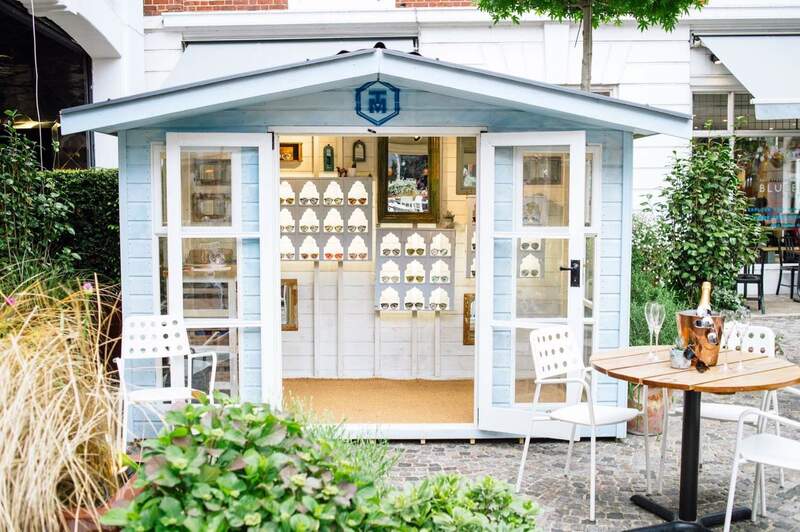 Explore our customer gallery for a little bit of inspiration on how to use your garden shed, or how your desired shed might look in your garden. 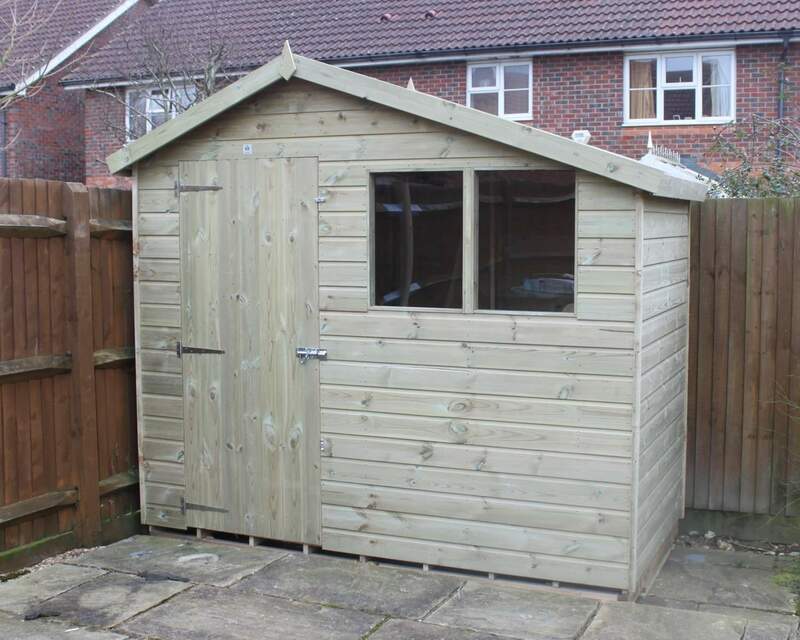 People based in Kent, Essex, London, Surrey, Sussex or Middlesex can benefit from free delivery and an installation service. 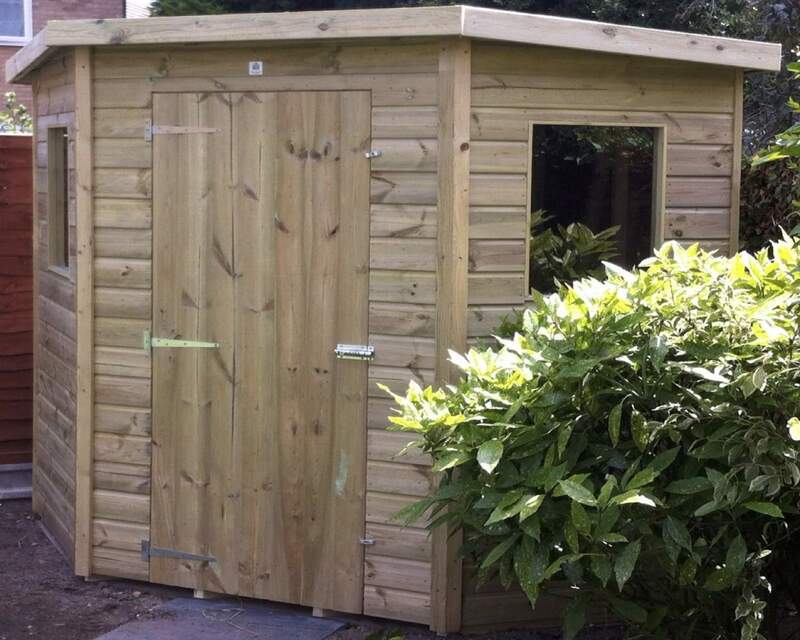 Receive your 6x6 shed in no time and have it expertly installed by one of the team members from Ace Sheds. 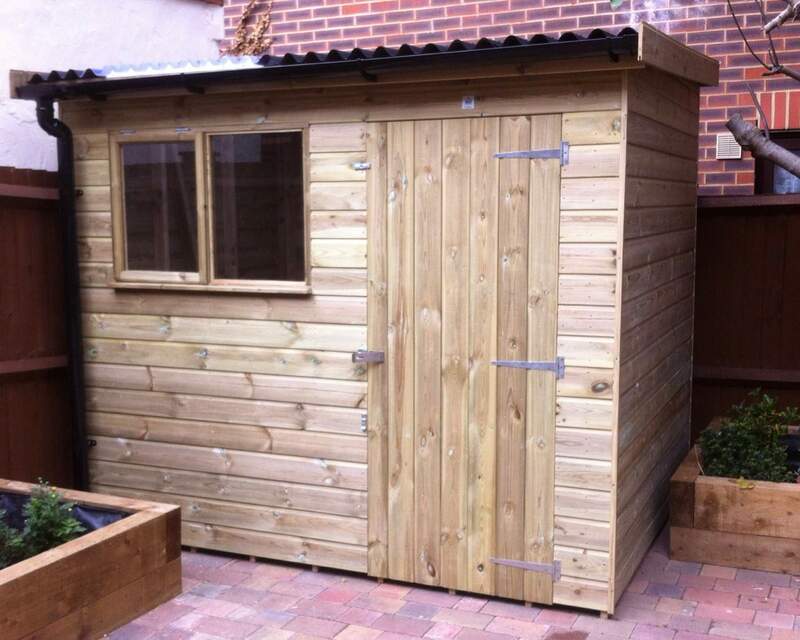 For more information read about our services online or get in touch today.